Atom is a text editor that's modern, approachable, yet hackable to the core—a tool you can customize to do anything but also use productively without ever touching a config file. You choose from thousands of open source packages that add new features and functionality to Atom—or build a package from scratch and publish it for everyone else to use. 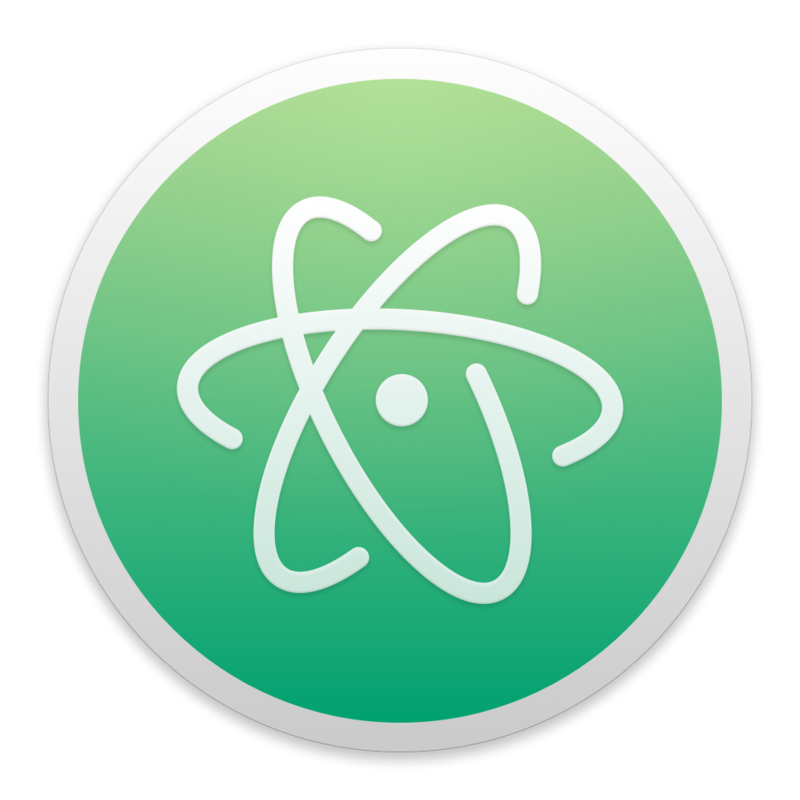 Atom comes pre-installed with four UI and eight syntax themes in both dark and light colors.